Following my previous post with my Top 10 things to do in South East Asia, here are my top things to do in Hong Kong for those of you thinking of going out there. Cantonese but it is very easy to get around as most people speak English and signs and menus are in both languages. Getting around is easy with the bus and MTR (metro) systems. Taxis are also really cheap and its easy to flag one down, most speak english. Locals are really friendly and culture is generally very similar to western countries. The only thing I would say is that it is seen as polite to give and receive money with both hands. 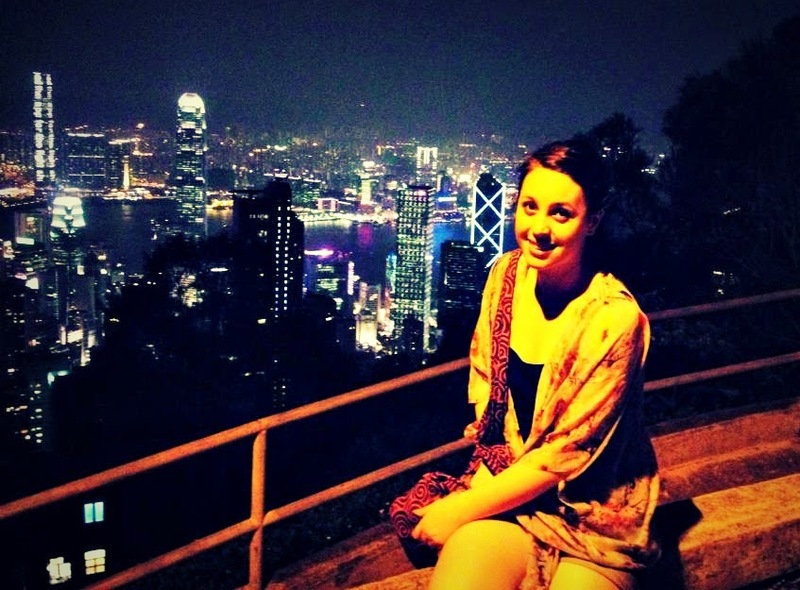 This rooftop bar in Wan Chai on the Island side has fantastic views day and night! A great place to have a chilled drink, or the start of an eventful night out in the area! Hong Kong has a couple of racecourses, the most famous is Happy Valley but when we were out there it was closed for refurbishment so we had to make do with Sha Tin Racecourse. The only place in Hong Kong where you can legally gamble, see the locals getting vocal over their favourite horse, have a few beers and get your betting slips out for an evening of fun! Out in the northern territories of Hong Kong this famous fishing village has some fantastic seafood restaurants with the numerous fish tanks outside where you can pick your dinner. It's also a lovely place to have a stroll away from the city and you get hop on a boat to some of the small islands out to sea to relax on the beach. Keep an eye out for the shark nets that surround each beach! The highest point of Hong Kong Island, you can get the Tram up to the top, or even a bus or taxi but I'd recommend walking back down the steep winding roads to get full appreciation of the view over the harbour. By walking down you also avoid some of the crowds right at the top by the shopping centre - try to time your visit so that you can see some the Light Show that is held at the Harbour every evening. You'll all pass through Lantau Island on your way in and out of Hong Kong as that's where the airport is, built on an artificial Island just off of Lantau. 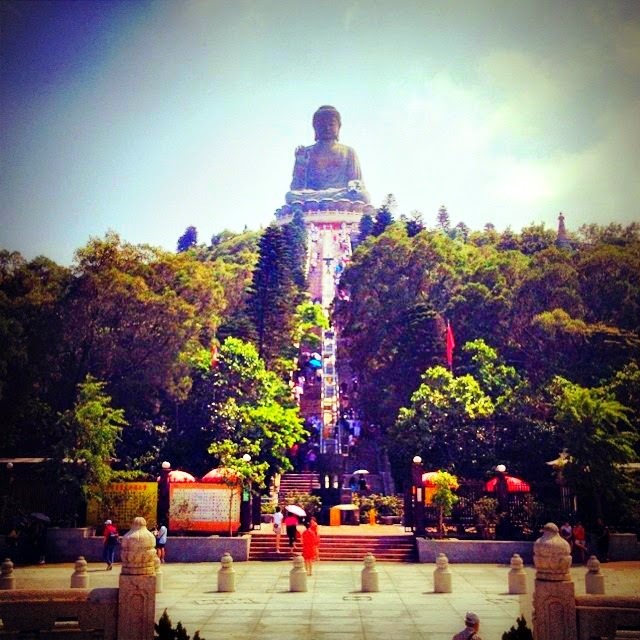 You can get a cable car up from Tung Chung which gives you good views all of the Island and the airport (if you don't mind queuing for it) which drops you right by the Big Buddha which was a gift from the Chinese government. If you can handle all the stairs to the top you can go inside the actual Buddha to see how it was constructed. Whilst you're on Lantau I'd recommend catching a bus to one of the local fishing villages such as Tai O where there's the traditional stilted houses. 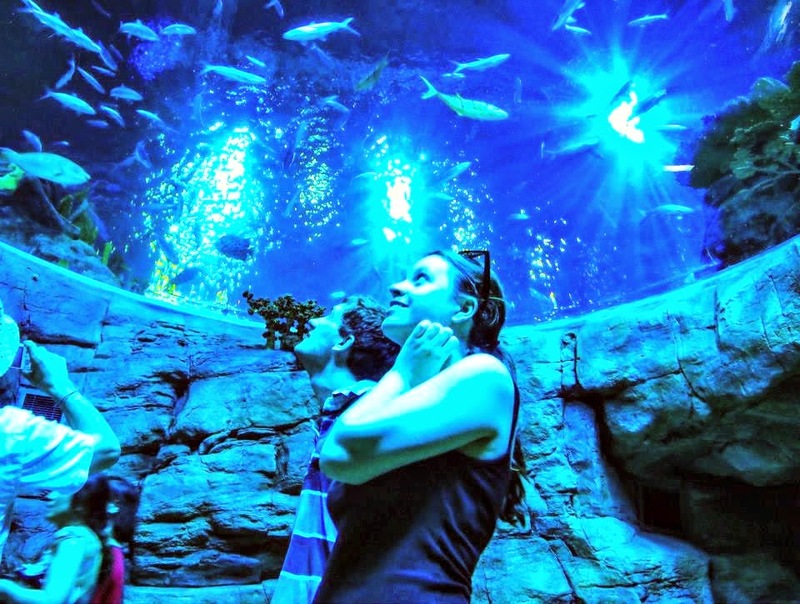 This theme park/zoo/aquarium on the Island can take up a whole day if you want! There are two parts to the park: the base part of the park is mainly the animal side with the aquarium, pandas and other animals whereas the top side of the park is mainly a theme park with roller-coasters and other rides but there's also a dolphin show. The two parts of the park are connected with cable cars or with a train. It's a great place to take kids, but also a fun day out especially if it's a really nice day! 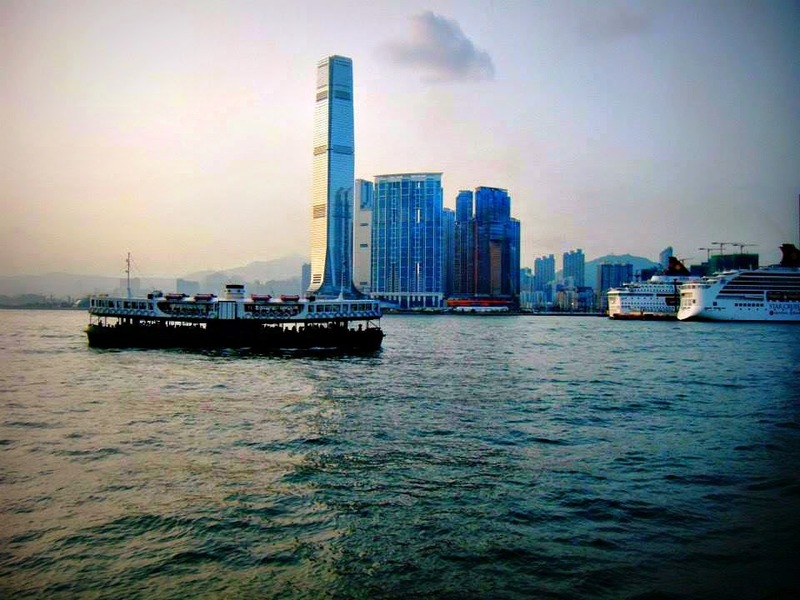 The ferries that cross Victoria Harbour and connect the Kowloon and Island sides of Hong Kong give a great view of that busy area of Hong Kong and is a cheap and charming way to get across the harbour even though there are now easy ways to cross with the road and MTR system. 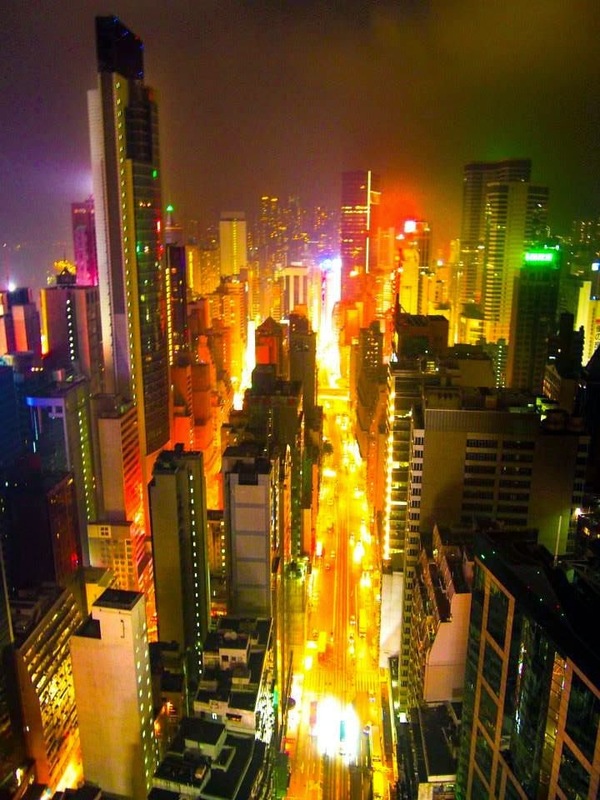 Head to LKF for a bustling night out, some great food or a spot of shisha. Where Wan Chai is full of locals, LKF is the area where there are more expats, check out the 10 shot street bars! I hope you've found this post useful and if you're heading around South East Asia in general, check out the Top 10 places I recommend you visit here. Have you been to Hong Kong? Been to any of the places I've recommended or are there any other things that you'd recommend doing or seeing when out there? Please leave your comments in the section below!